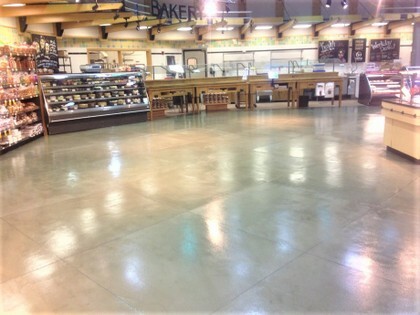 Waxing concrete floors yield great results. However, it requires tremendous maintenance to keep it shiny, smooth, and clean. 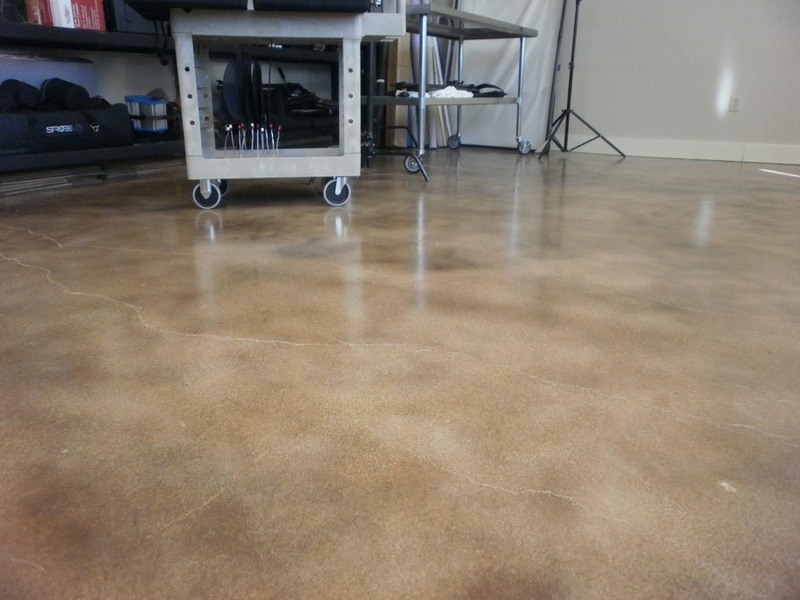 Concrete polishing makes it easier for property owners to maintain the shine without having to wax it ever again. 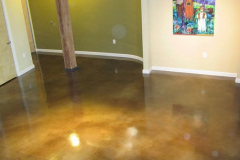 Polished floors have a glossy finish and the reflectivity can be managed with the number of times the concrete slab gets sanded. 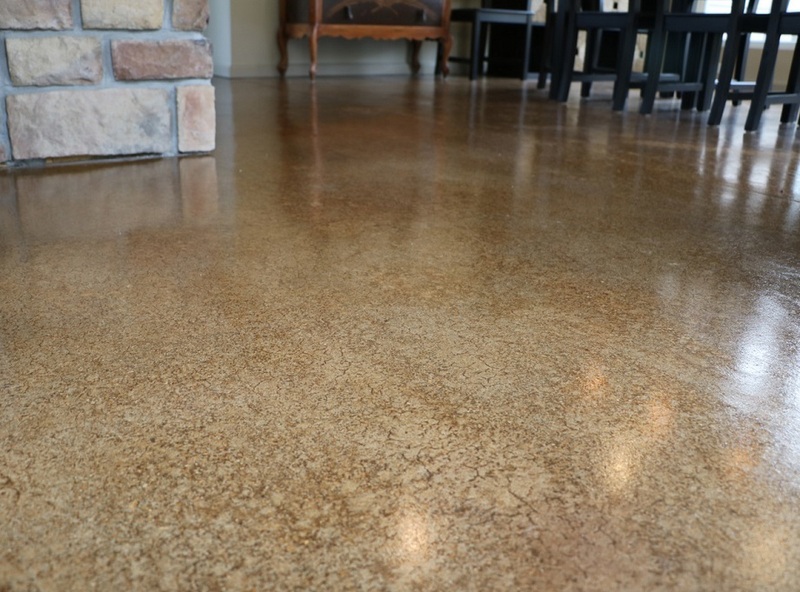 Like sanding wood, concrete is polished using a special equipment that uses coarse to fine abrasive pads. 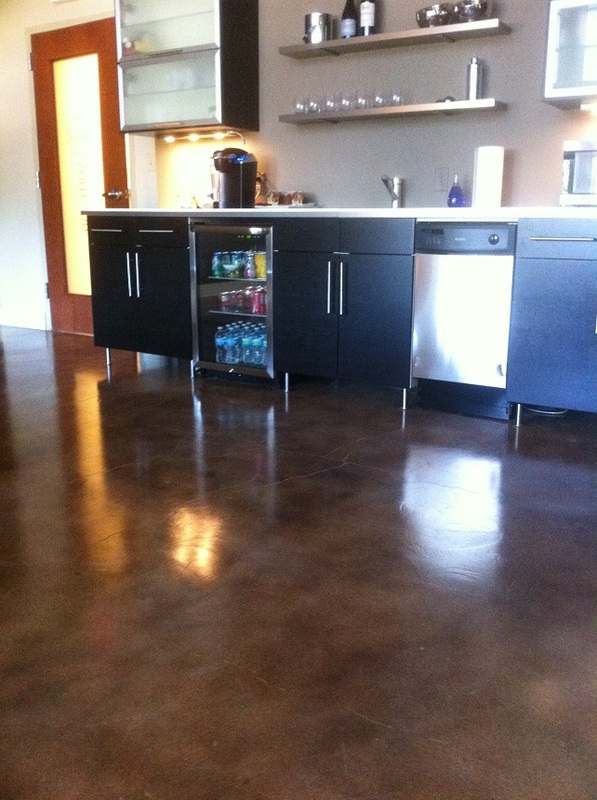 There are many advantages of having a polished concrete floor. Aside from sparing you from scrubbing, waxing, and buffing, a polished surface is an economical option. 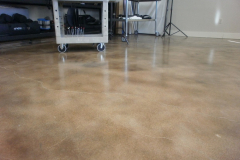 It restores an existing concrete slab, helping lower carbon footprint created by manufacturing cement. 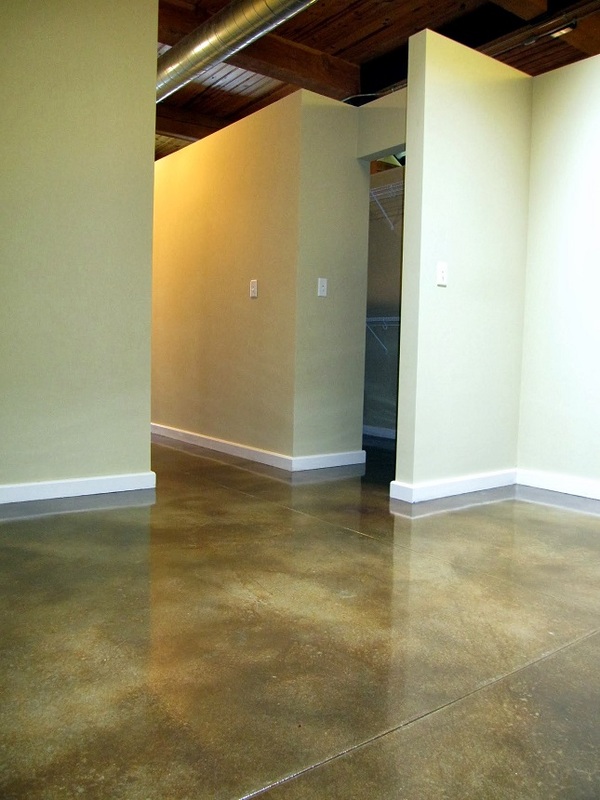 Property owners who love the utilitarian and industrial look of plain concrete will surely love a good decorative polish. 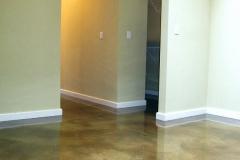 Concrete Polishing: How is it done? Step 1: The coarsest abrasive pad is loaded into the polishing equipment to remove minor damage on the surface as well as worn-out coatings or finishes. Step 2: The abrasive pads are replaced by pads with finer grits. The number of levels of grinding using gradually finer pads depends on how much shine and smoothness the customer wants their slabs to be. Step 3: When the right sheen is achieved, the surface is cleaned off of the dust accumulated during the grinding or sanding. 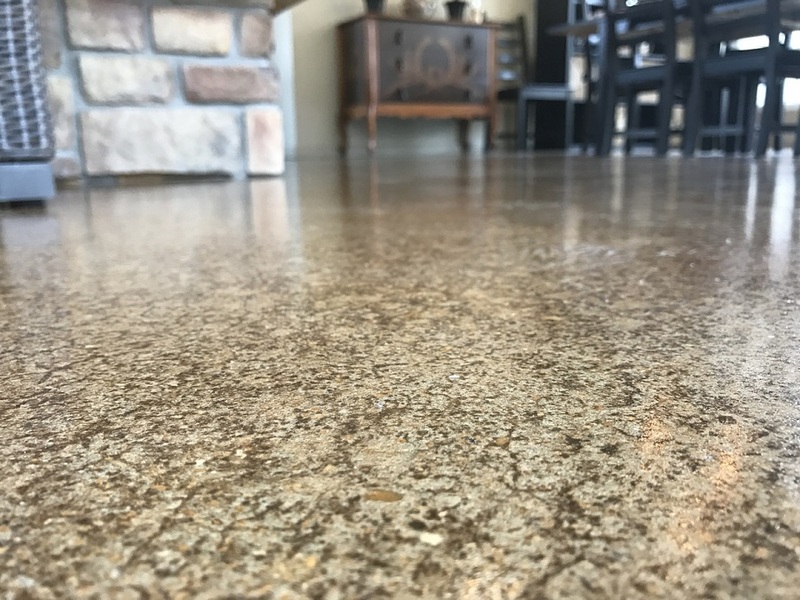 Step 4: A concrete sealer is applied on the surface to enhance the shine further, to provide a layer of protection, and to make it easier to clean. 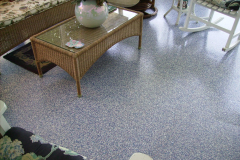 A polished floor is glossy and mirror-like, depending on how much reflectivity is desired by the owner. 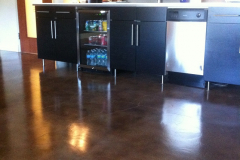 There are many ways you can make a polished concrete flooring more interesting. 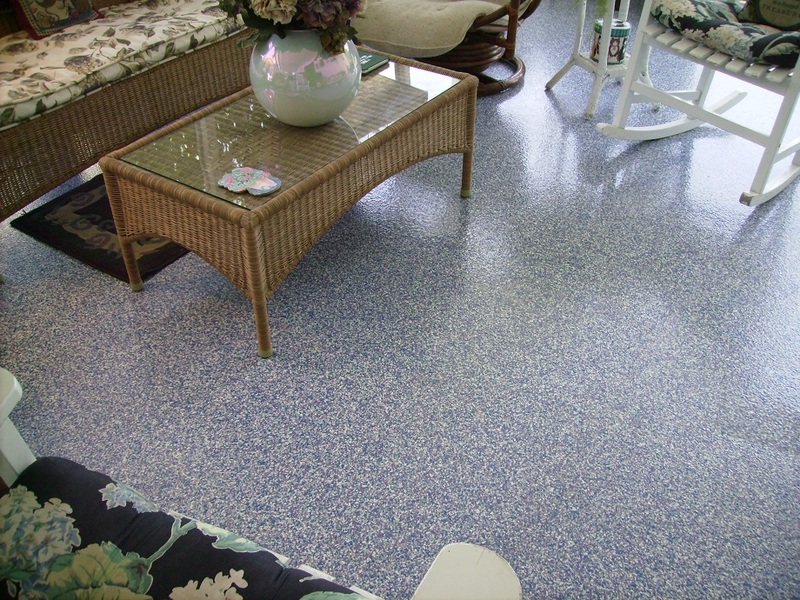 It can be stained flooring with one or more colors and graphics or custom designs can also be integrated. It can be cut or engraved to emulate a certain pattern. 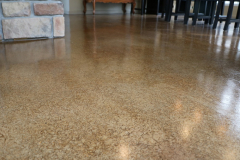 Add value to your plain concrete surfaces today. Dial (317) 854-4529 for more info. 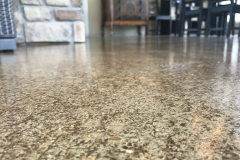 Indianapolis Concrete Artisans has a team of highly trained individuals that are ready to assist you in every step of the way. 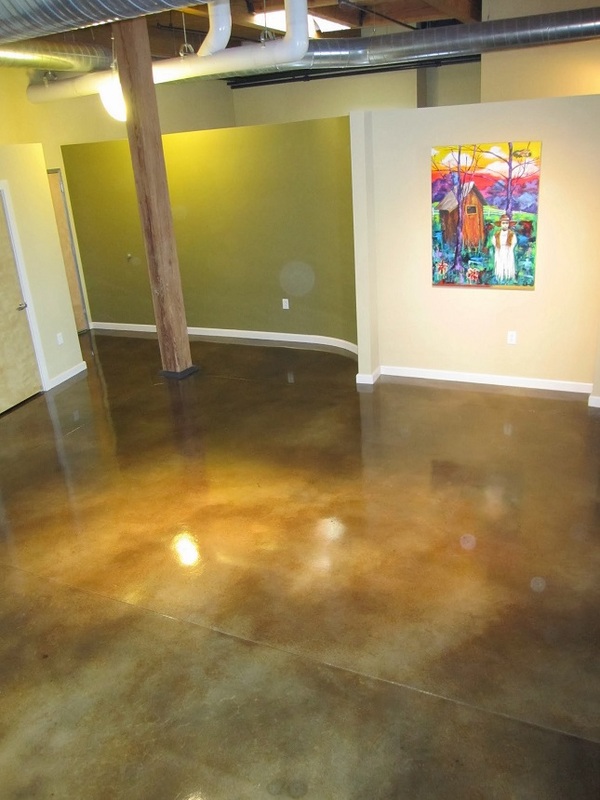 We have over 20 years of concrete polishing experience and our level of service sets us apart from other concrete flooring contractors Indianapolis, IN. Call or email us today and let’s discuss your project and talk about your ideas. We want nothing more than to provide you with a free consultation and quote.